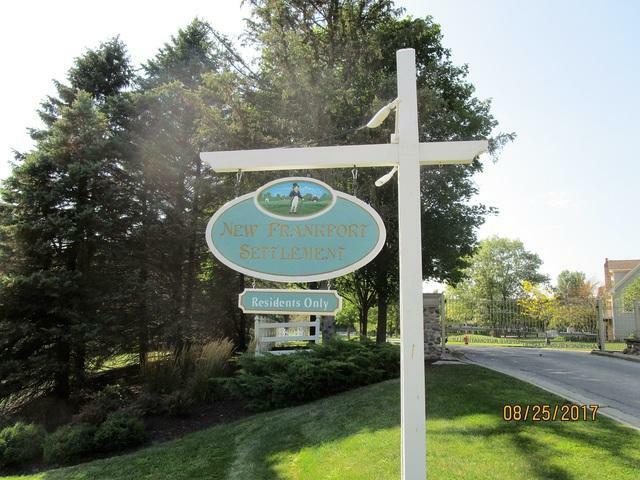 Hard to find vacant lot in fabulous New Frankfort Settlement! 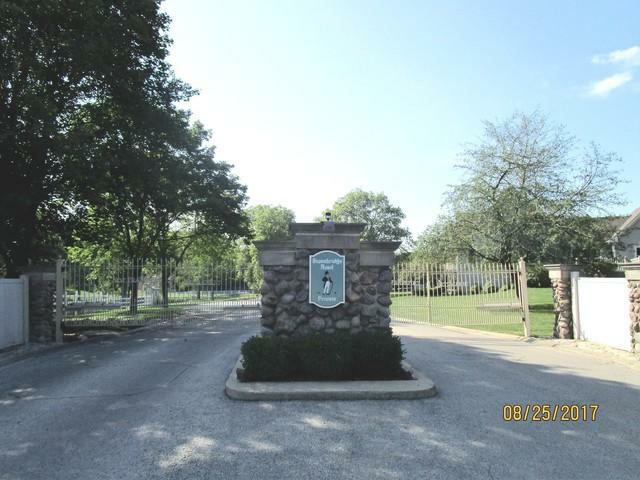 Nestled directly behind Butternut is the only gated subdivision in Frankfort! 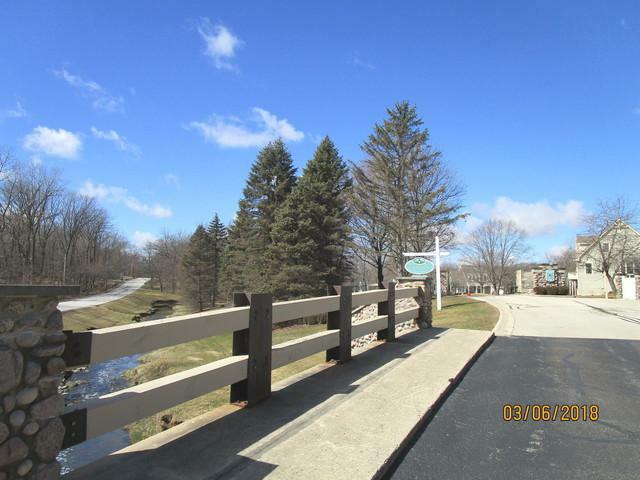 Turn up the slight hill to this quaint upscale development past the stone gated entry with views of the pond into the wooded neighborhood! Cul de sac lot! Walking distance to Lincolnway High School! Highly regarded school district 157C! Covenants on file! Outstanding place to live! Hurry!